NEW! 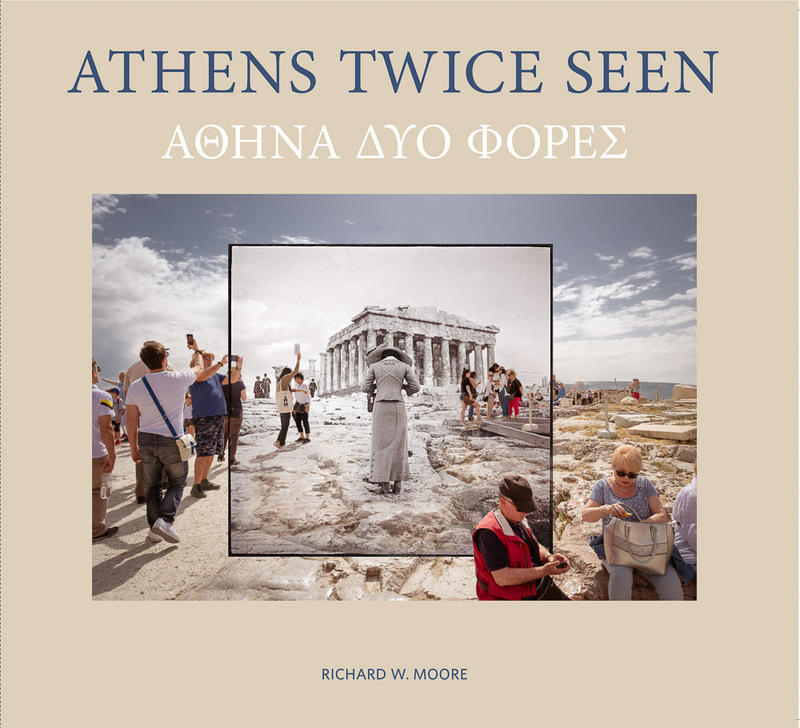 Athens Twice Seen to be released November 1, 2018. Fifty composite photographs digitally merge past and present at historic sites of Athens, Greece. $28.00 Free Shipping by Media Mail! Athens Twice Seen. The author follows the footsteps of the earliest photographers of Greece, rephotographing the scenes they brought to the world. He then digitally merges them with photographs of the same locations today. 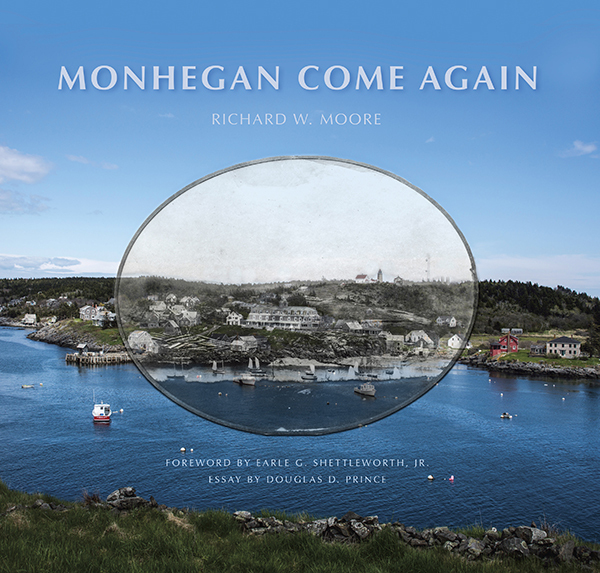 Monhegan Come Again is now also available direct from the distributor. $29.95 with FREE media mail shipping. Monhegan Come Again contains 53 composite photographs of the past and present on Monhegan Island. Ranked the best-selling book on Monhegan during the island's Quadricentennial Year, it is available for $29.95 at the Lupine Gallery on Monhegan, at independent bookstores on the coast, and on amazon.com. The following books are available to you directly by clicking on the book below. The order will be processed by Blurb.com.